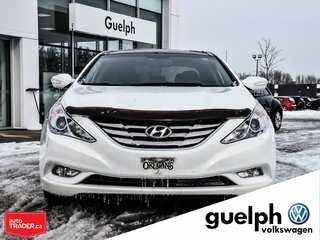 Alloy Wheels, Navigation, Power & Heated Leather Seating, Sunroof, Powerful 2.0T Engine, Projector Headlights and tons more! 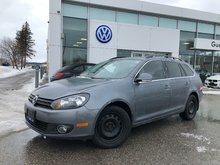 This vehicle is in really great condition and was obviously cared for by its previous owner who ended up buying a new VW because it was time for a change after 6 years of great reliability and service. 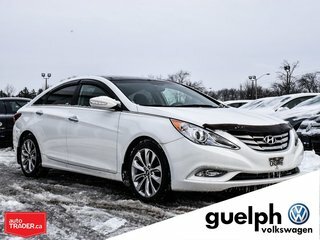 Come check out this Sonata before someone else comes in and buys it! 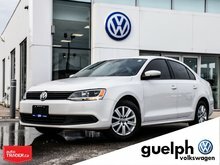 Great value for an unbeatable price! 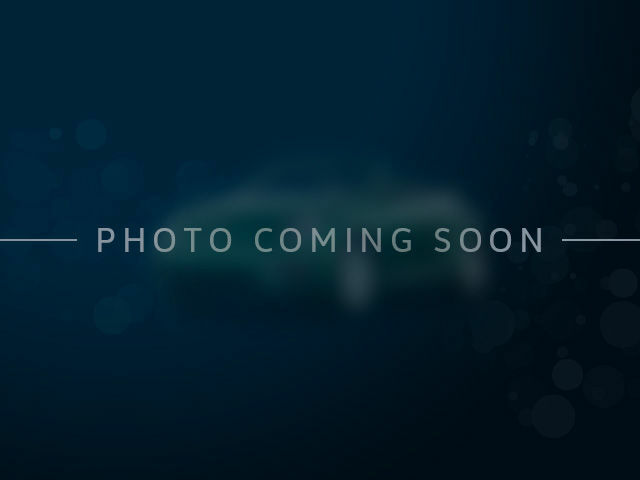 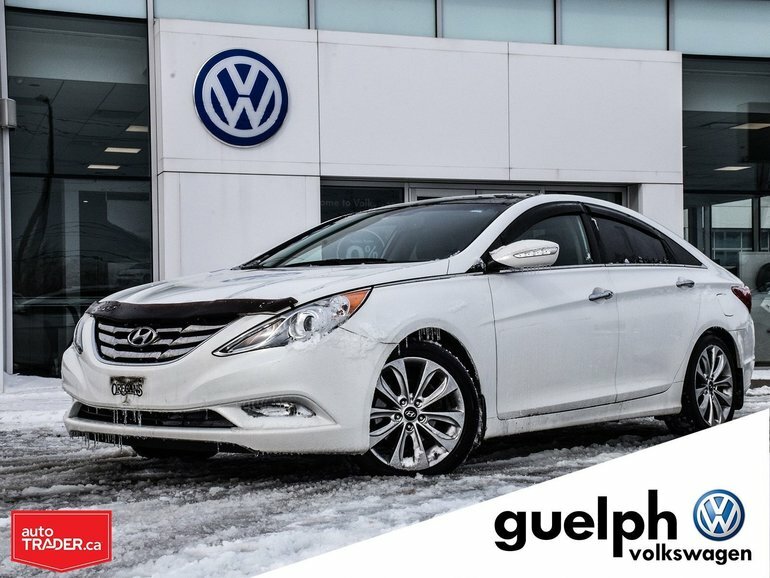 Interested by the 2013 Hyundai Sonata w/ Leather & Nav Limited ?